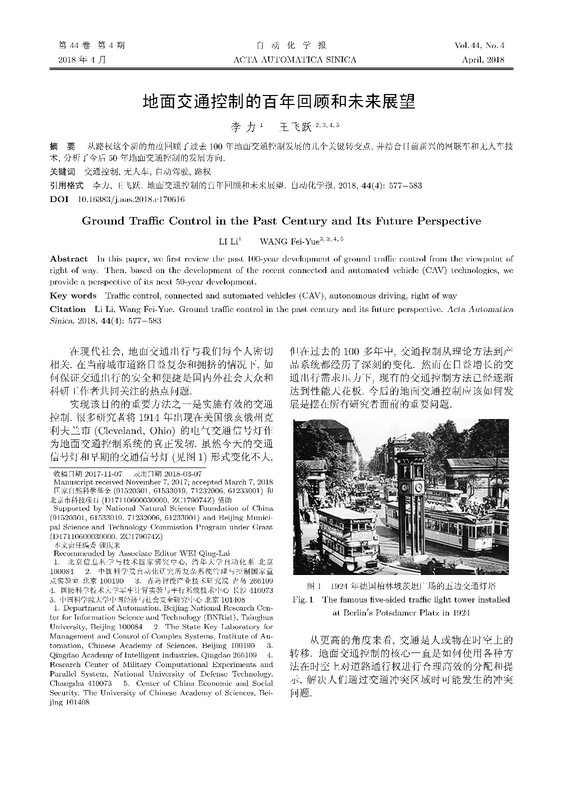 Abstract In this paper, we first review the past 100-year development of ground traffic control from the viewpoint of right of way. 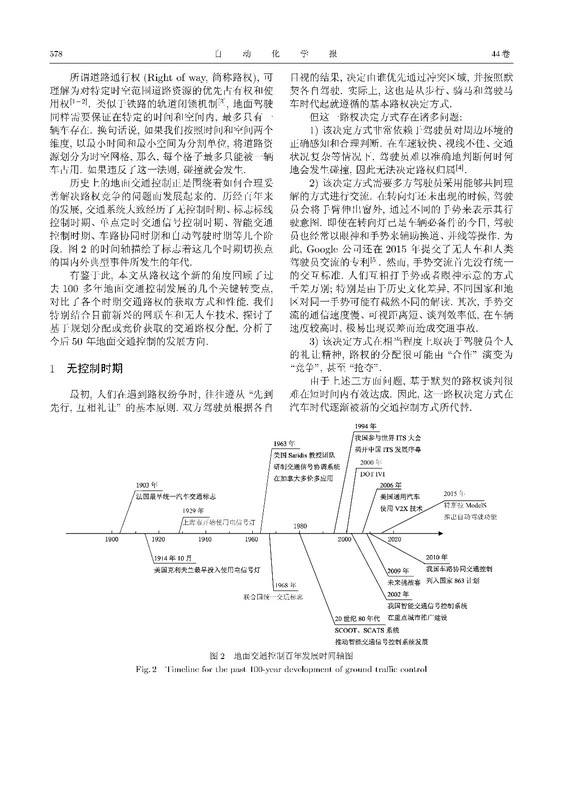 Then, based on the development of the recent connected and automated vehicle (CAV) technologies, we provide a perspective of its next 50-year development. 1. Lay M G. Ways of the World: A History of the World's Roads and the Vehicles that Used Them. New Brunswick:Rutgers University Press, 1992. 2. Weingroff R F. On the right side of the road [Online], available: https://www.fhwa.dot.gov/infrastructure/right.cfm,July 6, 2017. 6. 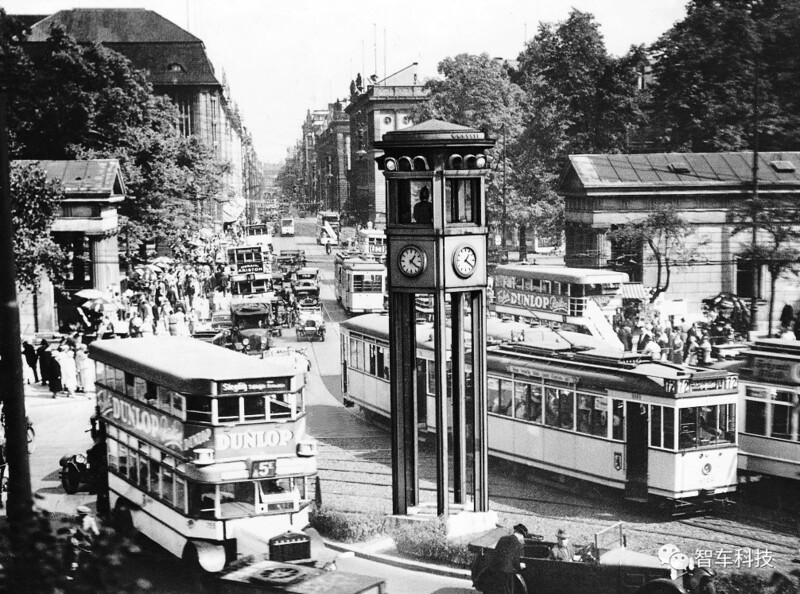 100 years of Traffic Light [Online], available: https://www.siemens.com/press/en/feature/2014/infrastructure-cities/2014-08-traffic lights100.php, October 19, 2017. 14. 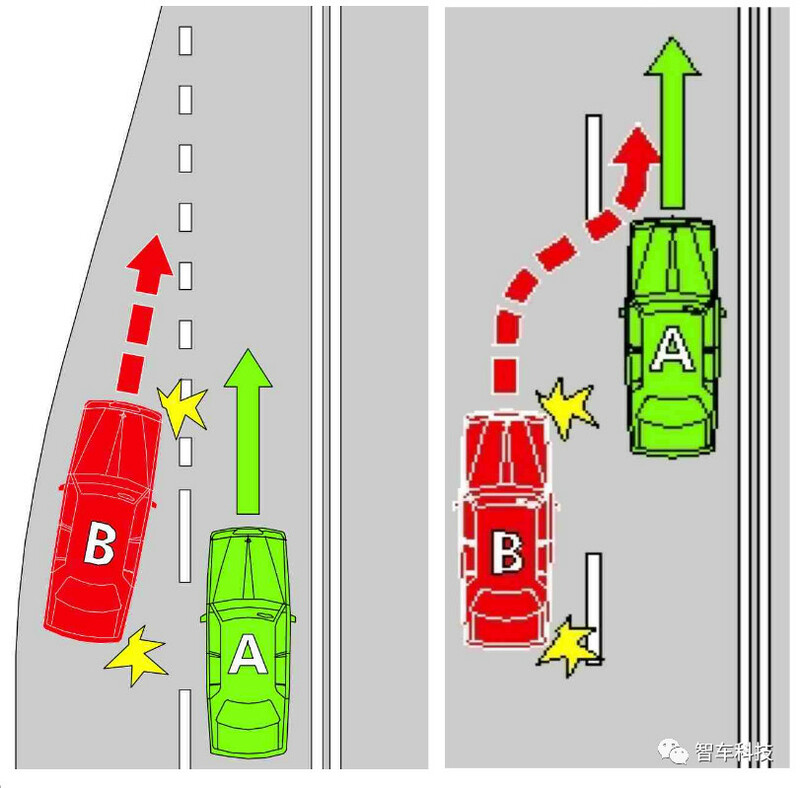 Hunt P B, Robertson D I, Bretherton R D, Winton R I. SCOOT - A Traffic Responsive Method of Coordinating Signals. Technical Report TRRL-LR-1014, Transport and Road Research Laboratory, Wokingham, Berkshire, UK, 1981. 17. 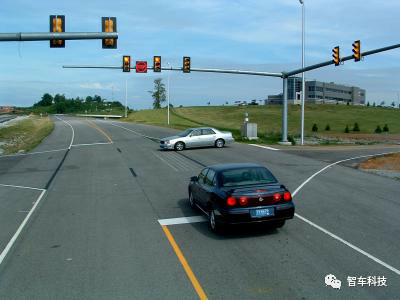 Lowrie P R. SCATS - A Traffic Responsive Method of Controlling Urban Traffic,Roads and Traffic Authority. Sydney,New South Wales: Roads and Traffic Authority, 1990. 47. FAA. NextGen Implementation Plan. Federal Aviation Administration,Washington, DC, USA, 2016. 55. 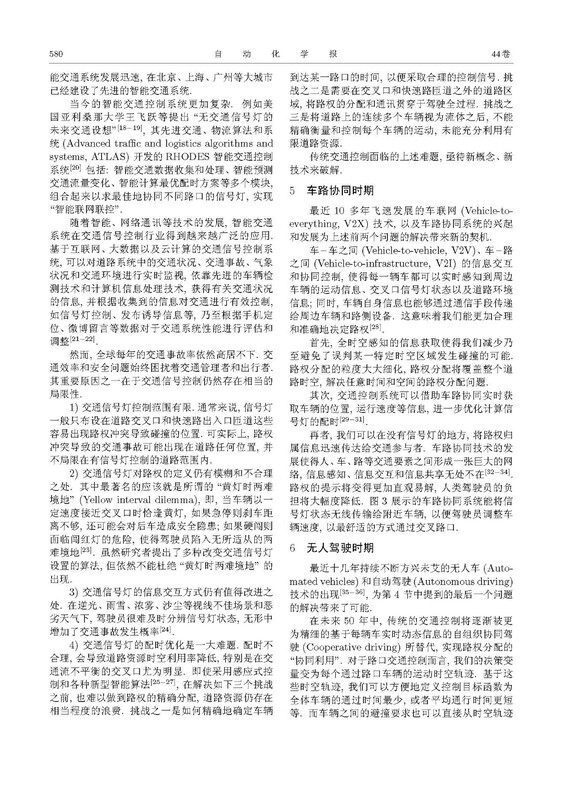 王飞跃. 智能车如何上路? 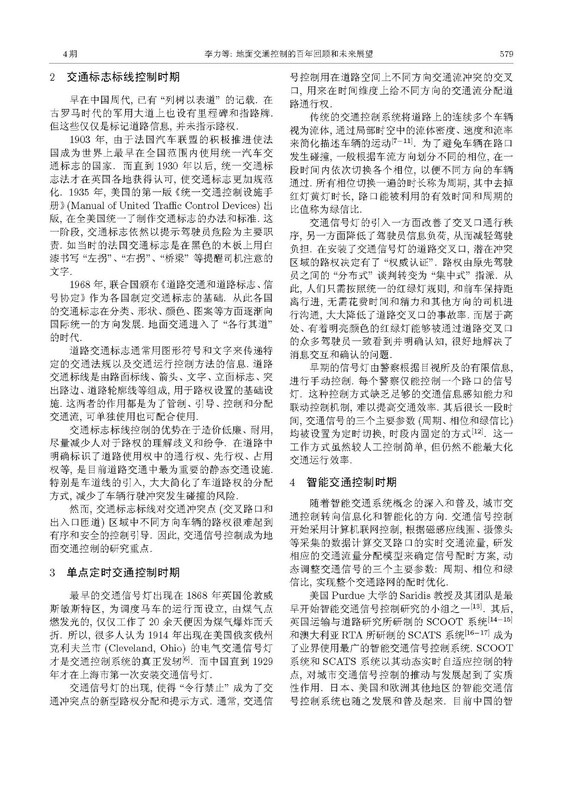 CSIS/CAST 报告, 北京, 2007. 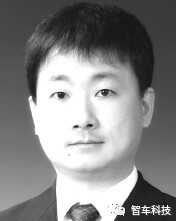 LI Li：Associate professor in the Department of Automation, TsinghuaUniversity. His research interest covers artificial intelligence, intelligent transportation systems and intelligent vehicles. 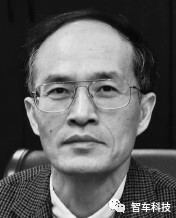 WANG Fei-Yue： Professor at The State Key Laboratory for Management and Control of Complex Systems, Institute of Automation, Chinese Academy of Sciences. 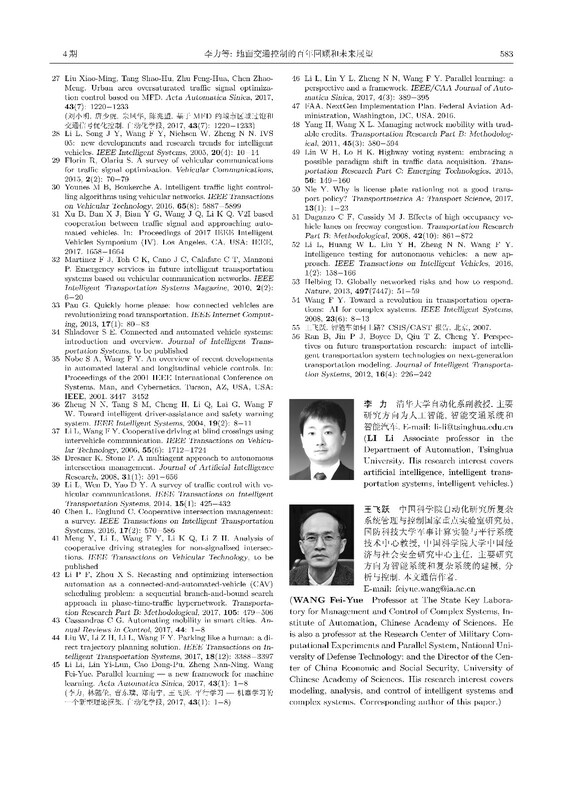 He is also a professor at the Research Center of Military Computational Experiments and Parallel System, National University of Defense Technology; and also the Director of the Center of China Economic and Social Security, University of Chinese Academy of Sciences.His research interest covers modeling, analysis, and control of intelligent systems and complex systems. 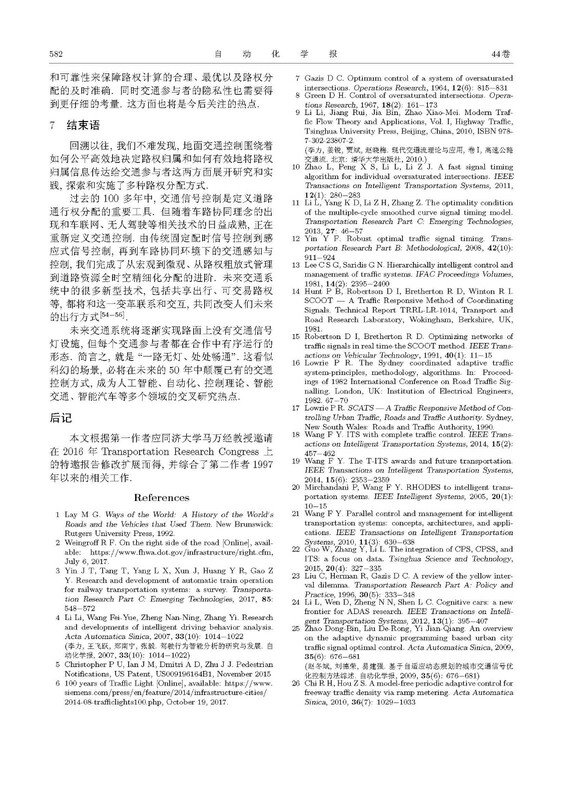 Corresponding author of this paper.